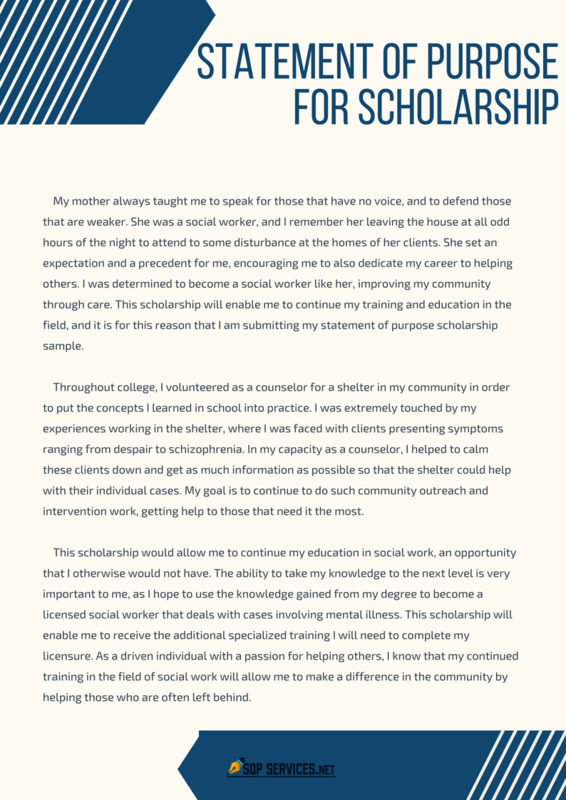 How Important Is Your Scholarship Statement of Purpose? Being granted a scholarship for many is vital to their being able to continue with their education. Getting the award, however, means making an application for the money that can be very complex. One of the most important parts of this application is a personal statement. Your personal statement format for scholarship and writing must be highly engaging and effective if you are to be selected. Often there is little else to choose between you and the others applying than your statement. 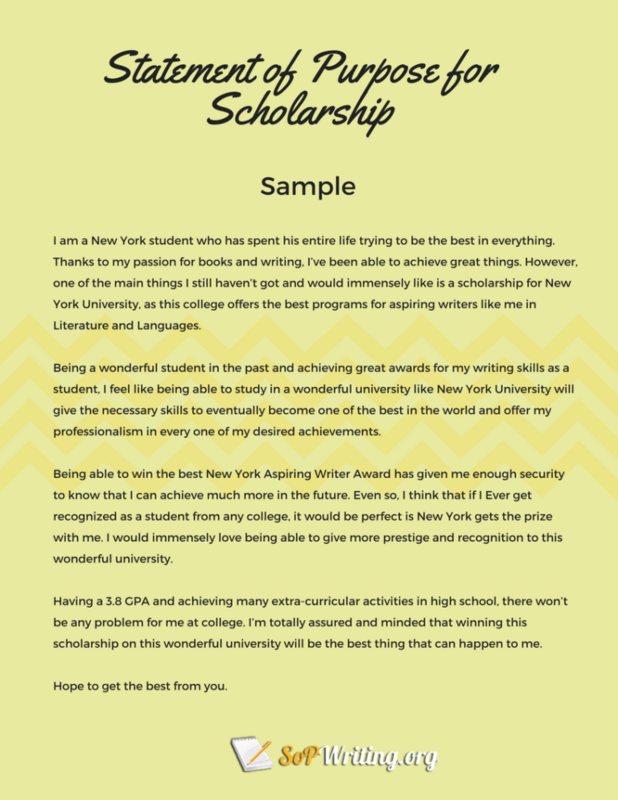 So having the best written personal statement for scholarship applications is the key to getting the award that you are chasing after. But writing it well is not simple. Many applicants will struggle with the requirements for their application and how to write a personal statement for a scholarship that is going to get them noticed. What Is the Correct Personal Statement Format for Scholarship? Review their requirements for formatting with care: if they detail how your personal statement should be formatted you must follow those instructions perfectly. Allow good margins all around the page: you should provide 1 inch or more on all sides and have the writing appear centred on the page. Your font should be easy to read and in a minimum of 12pt size. Do not use multiple styles of font or any that may be hard to read such as scripts. Use black ink on good quality white paper: do not use colors or decorate your statement in any way. Avoid the use of excessive amounts of text formatting: never use all caps for any reason and use any bolding or italics with great caution. Your writing should speak for itself without trying to draw attention with the formatting. Carefully review their requirements for your personal statement: how do they need it formatting, how long should it be, what prompt are they looking to have answered. Ensure that you fully understand what they are looking for and if they provide you with a PS for scholarship template to write on. Review their expectations with care: you need to identify the key things that they look for in students before awarding their scholarship. Make a prioritized list of what they are looking for that you will be able to use within your writing. Brainstorm your own experiences, achievements and qualifications to match against the list that you have made. This is the information that you will include within your statement. Outline your statement using this information. Ensure that you have a flowing statement and use a PS for scholarship template if you need guidance on organizing the information. Check and recheck what you have written: no mistakes can be allowed to slip through in your writing when you submit your application. A scholarship is one of the most competitive programs that many students are vying for. 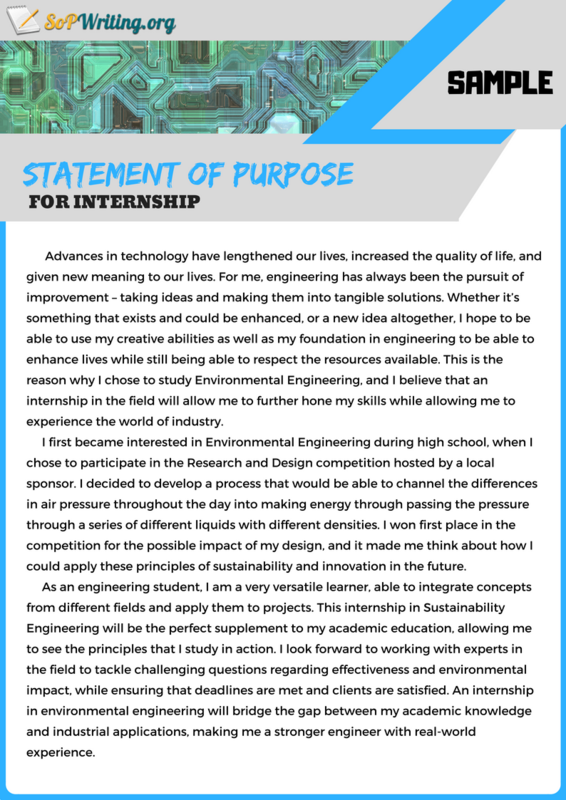 As for you to maximize your chances of getting a scholarship you can try to use secrets from the specialists from statement of purpose mechanical engineering. Review with care our personal statement for scholarship sample to get a clear idea of what is expected within your statement and how it should be written to impress. Ensure that you fully understand exactly what the scholarship program is looking for with regards to your statement and any prompt that may need to be answered. 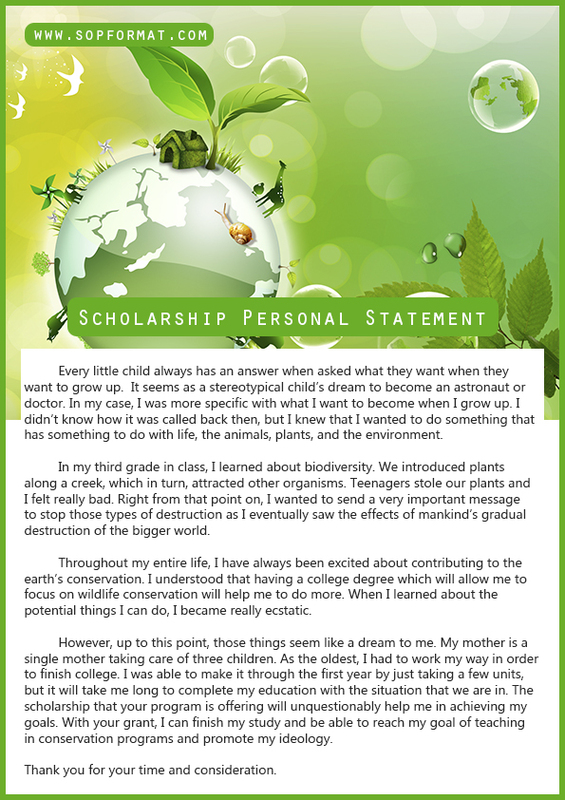 Find a good anecdote around which to do your writing: while you can use a scholarship application PS template it is often best to have something that looks far more unique. Take care working on your opening lines: these need to hook in the reader and make then eager to discover more about who you are. Give clear examples to backup all of your claims: without examples your claims are simply meaningless. Make your language simple and easy to follow: do not try to be clever by including unusual words that people rarely or never use. Avoid any use of slang, profanity, or acronyms within your writing. Never use any clichés or statements that are simply meaningless or obvious. You need for every sentence to be unique to you and to add value to what you have written. Write about you: they are looking to learn about you so writing about others will not help them to get to know who you are. Never lie: it is very simple to check the facts within your statement and often you will be required to attend an interview. So stick to the truth within your writing. What Are the Top 10 Scholarship Programs to Apply to in the USA? Do not worry if you are having troubles with writing your personal statement. The main thing that you have to remember is that everything should be written based on what you think is relevant. There is no exact formula on how to write a good scholarship personal statement but you have to demonstrate that you are different and you can contribute significantly. Be sure that your essay also follows correct scholarship personal statement format; formatting is essential especially if you want to guarantee the overall quality of your essay. Write top notch SoP for scholarship now and get the scholarship that you want! Ensure that your personal statement format for scholarship and writing will be perfect with our guide!